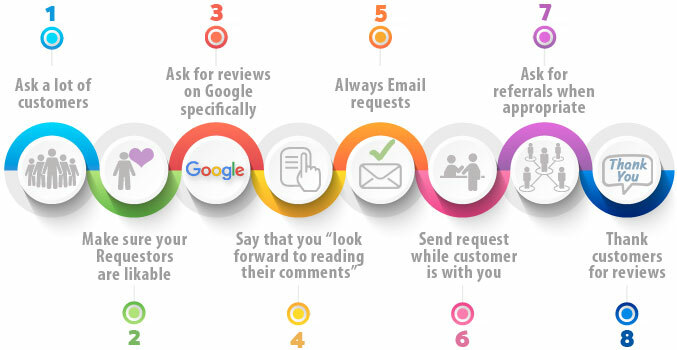 Now that Google no longer allows “gating,” (sending only happy customers to your Google review site) here’s a review strategy you might want to consider when asking customers to write a review for your business. The average review rating for all of our subscribers after the first two days was 97.4% and that number is just going to get better as everyone pays more attention to the entire customer service/review effectiveness process. 1) Providing exceptional service and fixing problems as soon as they arise. 2) Verbally asking all of your customers if they will write a review and/or refer you to their family and friends when they are at the peak of their happiness. It’s foolish to randomly send an automated review or referral request to a customer without asking. It is also counterproductive to ask for a review in the middle of a transaction, before your customer has fully experienced your service or before you’ve had an opportunity to identify and address their concerns? Ask everyone to write a review, but wait until they’ve fully experienced your service. 3) The single most important thing you can do to get your customers to write a review and refer you to their family and friends is to send them your review/referral request while they’re with you. Not two seconds or two hours after they leave your presence. This one thing will increase your reviews by 400%. Remember you’re not asking your customers to write the review while they’re with you. That’s pushy and may make your customers feel uncomfortable. You’re just sending them the review request while they’re with you. If you provide great service, not having a gating feature is of no consequence. So ask all of your customers to review you after they’ve fully experienced your amazing service. Google is very clear about not writing a review for your own company. You can read their review Guidelines with respect to this under the Conflict of Interest section. This video will show you how to remove a Google review that you’ve written. This script (in blue) has been tested and proven to be the most effective way to generate Google reviews and referrals with the Five Star Review System. It’s short and easy to remember. Don’t try to memorize the script word for word. Just take a moment to understand the flow and reasoning behind your request and then make it your own. The audio recording will help you understand the psychology of a review request and give you the tools you need to get outstanding results. Note: The example used in this audio was for the medical industry. You can adapt the principles taught to your industry by simply substituting “Customer” or “Client” for “Patient”. Later today or tonight or whenever you get a chance, would you mind taking a few minutes to write a review for us on Google? In order to make this as easy as possible, I’d like to send you an email (before you go) with a link in it to where you can write your review, and I want you to know that we’re all really looking forward to reading your comments. Thank you. At this point, you’ll walk your customer over to your computer, iPad or mobile phone and fill out the Review Request Form in front of them. If your customer is not engaged with you when you fill out the form, they are much less likely to write a review. Sending the request while your customer is with you will increase the number of Google reviews you’ll receive by 400%. It’s the single most important thing you can do to get Google reviews. You can save time by filling out as much of the information as possible before you ask your customer to write a review. This can include their First Name, Last Name and Email Address. Once you get their email address, you have the option of sending your customer the request by text also. Do not send the request by text unless your customer gives you verbal permission to do so. You always want to send an email or an email and a text but only when the customer indicates that they would like it sent by text too. If you’d like, I can send the request to you by text too. Would you like for me to do that? If they say “yes,” go ahead and add their text number to the Request Review form. If you don’t ask or if they say “no,” do not send them a text message. Sending a text review request when your customer has not given you permission to do so will hurt your ability to get Google reviews and upset some of your customers. At this point, you have an opportunity to generate referrals from the Coupon/Flyer/Thank you/Redirect feature. 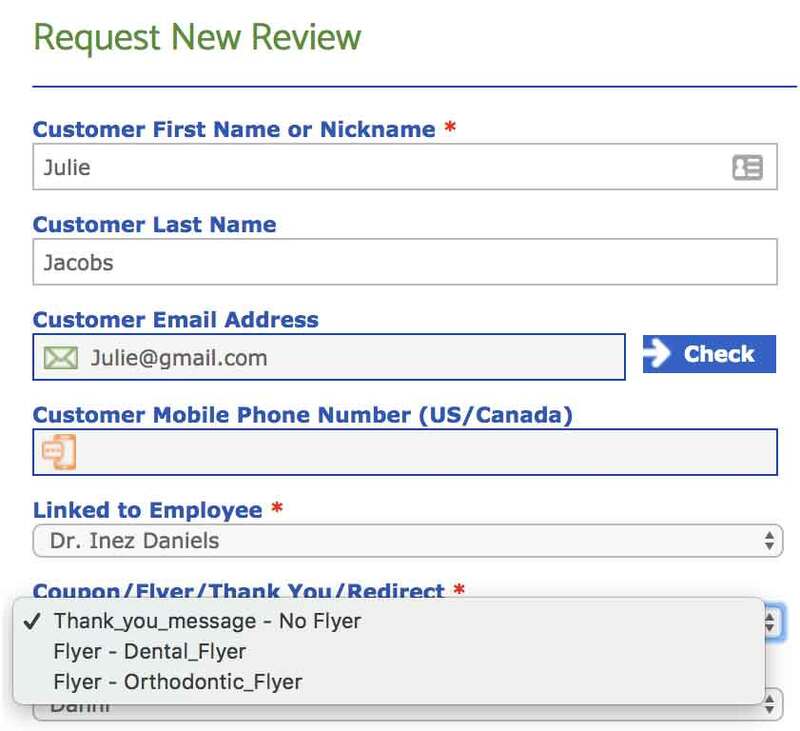 If you feel your customer is a good referral source, you can ask them the following question and then select the appropriate coupon or flyer from the form field. If it’s OK, I’d like to send along a digital flyer about our business and ask if you wouldn’t mind sharing it with your family and friends that may be interested in our service. May I sent it along? 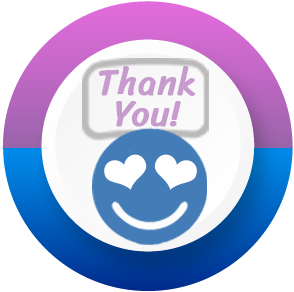 Depending on their answer you will either select the default “thank you message” or the appropriate coupon or flyer from the drop down menu. Then you will click on the Submit Request button and send them the request while they are watching. It’s that easy. Note: If you don’t ask or if they say “no” to your request, do not send the flyer. It will be considered spam and your customer will not share it. 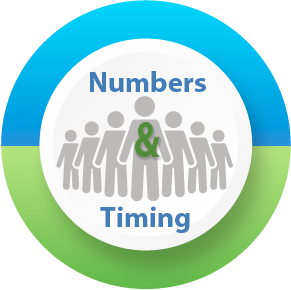 The entire process should not take more than 2 minutes when you first start using the system and once you’re familiar with it, you’ll be able to accomplish this task in less than a minute. If you’ve not listened to the audio yet, please do so now. It will explain WHY verbally asking for a review and engaging with your customer when you send the review request is so effective and important to your success. And finally, if you liked the article and you think your friends can benefit from it, will you please share it on one of the social networking sites below? Thank you. After sending millions of review requests via text and email, we’ve made some very interesting discoveries about the businesses that have gathered hundreds and even thousands of Google reviews and referrals through the Five Star Review System. Here are the 8 most important things you can do to get reviews and referrals for your business. If you’re waiting for your customers to express their happiness before you ask them to write a review, you’re missing out. Take initiative and ask when they’re at the peak of their happiness. If you’re unsure about how happy your customers are with your service, ask: “How did everything go today?”, “Were you happy with how everything was handled?”, or “Is there anything else I can do for you before you go?”. There are hundreds of different ways to discover if your customer is happy with your service. The more cutstomers you ask to write a review, the more reviews you’re going to get. Attitude is everything. If your customers don’t like you or see you as indifferent, they are highly unlikely to write a 5-star review for you. On the other hand, if they like you because you made them feel: comfortable, listened to, important, smart, and worthy of your time and attention, they’ll go out of their way to write a 5-star review for you. Don’t just ask. Ask like you mean it. When your customer knows how important their publicly visible, honest and genuine assessment of your business is to you, they are far more likely to honor your request. If you ask like you don’t really care one way or the other, your customer won’t care either. The Five Star Review System allows you to send your customers to any review site you want (excluding Yelp due to their review policy). If you provide customers with multiple review site choices, like Facebook or Direct To Us, they may attempt to review you on those sites rather than on Google. You need to make it clear that you would like for them to review you on Google. It’s a great idea to have additional review sites available for customers who can’t or don’t want to write a Google review. Your goal is to get everyone to try to write a review on Google rather than leaving a review on another site. If your customer likes you and knows that writing a review on Google is important to you, they’ll take the time and make the effort to review you on Google. This is probably the easiest thing you can do to increase your reviews by 20% and it only takes 4 seconds. When a customer knows that you (or your boss) are looking forward to reading their comments, they’re far more likely to write a review because they don’t want to let you down. You’ll find the reason for this fascinating. You may have read the headline above and thought it was written 10 years ago, but here we are, in the year 2018 and email is still king when it comes to getting Google reviews. How can I make this statement with such confidence? Because I see the results of our subscribers, who have sent millions of both email and text requests. 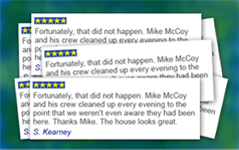 The Five Star Review System allows you to send a review request to your customer by text, email or both. 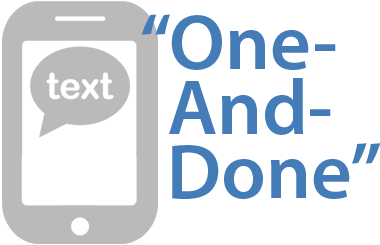 When you send a request by text, your customer will immediately get your text message. Unfortunately, even though almost everyone will open your text message right away, they’ll probably not be in a position to write a review…and many customers will not remember to come back to your text when they have the time to respond. This is why we call texting One-And-Done. You usually get only one shot at a review when you send a request via text only. When you send a request by email, you immediately have a huge advantage. The vast majority of your customers will get your email just as quickly on their phones, and they’ll also be able to open it on their computers, where it’s even easier to write a review. However, as with a text message, not everyone will be in a position to write a review as soon as they open your email. But there’s one big, review-getting difference when you send your request by email (or email and text) and your customer does not respond immediately. The system will send them an email reminder which generates 30% more reviews. 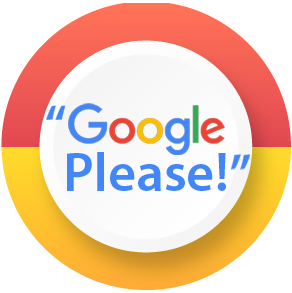 The reminder is not sent when you send a request by text only and that will reduce your Google reviews by 30%. This is a BIG deal. Never assume that it’s OK to text everyone. Some customers consider texting private and will view unsolicited texts as pushy or intrusive. 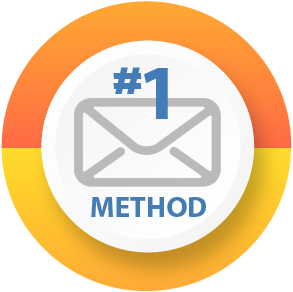 The second reason to send your request by email has to do with your flyer. To take advantage of this wonderful referral tool, you must send your review request by email (or email and text). The system does not send marketing materials to your customers by text as that is still considered bad form. Your customer will only receive your digital flyer, to share it with family and friends, if you email the request. 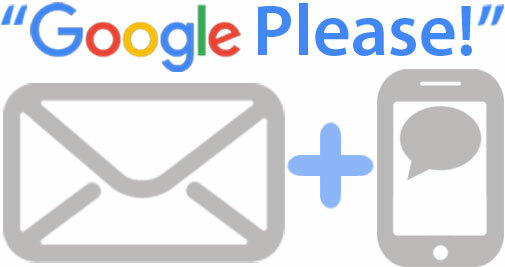 To get the most Google reviews and referrals, ALWAYS send your request by email and include a text request only if your customer does not have an email address or if he/she indicates that they want it by text too. 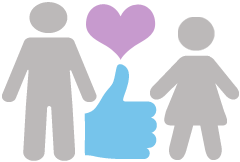 ALWAYS send a review request while your customer is standing in front of you or while you’re on the phone with them. Nothing will have a bigger impact on the number of Google reviews you generate than this one tip. Send your requests while you’re engaged with your customers and they are 4 times more likely to write a review. Let that number sink in for just a minute. It will increase the number of customers who will leave a Google review by 400%! The Five Star Review System does an amazing job of helping you generate reviews on sites like Google but its ability to acquire referrals is even more impressive. If you want to take full advantage of your system, take an extra 10 seconds to ask your customer if you can send them your digital flyer to share with their family and friends. You’re not going to ask everyone, but you certainly want to ask any customer who is gaga over your service. Once you start using the referral tool properly, you’ll quickly discover that it’s way more valuable in terms of generating new business than even Google reviews. If you really want to supercharge the sharing of your flyer and convert your fans into Raving Fans, make the effort to immediately call your customer and say “thank you” for writing a review. Not only will the call will be deeply appreciated but your customers will be far more likely to share your flyer. Nothing you can do, including sending handwritten notes or texts, will have the same impact as calling them personally. If they’re not available when you call, leave a message. The goal is to thank them immediately and in a manner that makes them feel special. If you want to see and hear how the businesses with the most Google reviews and referrals are asking their customers to write a review and refer them to their friends, click on the link below. This script has been tested and proven to generate the most Google reviews and referrals and it will give you insight into the psychology of an effective review request. 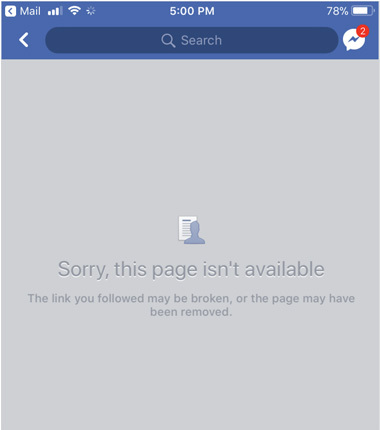 My Facebook Link Doesn’t Work On iPhones. How Do I Fix It? Even the biggest and most popular devices and applications sometimes have trouble working together. This time it happens to be Facebook and Apple. We’ve discovered that certain combinations of iPhones and the Facebook application don’t play well together and may break links taking users to your Facebook review page. Fortunately we have a fix! Without a “Vanity URL” some customers using iPhones may see this screen when they click on your Facebook review page link. In order to allow your customers to link directly to your Facebook review page and review you on all devices including Apple iPhones, you need a “vanity” URL. Do you have a Facebook Vanity URL? You can quickly determine if you have a vanity url by going to your facebook page and looking at the address bar. If you see numbers in the address bar (shown below), you DO NOT have a vanity URL and you’ll need to create one in order for Apple iPhone users to access your Facebook page and write a review for you. The example below shows a vanity URL. 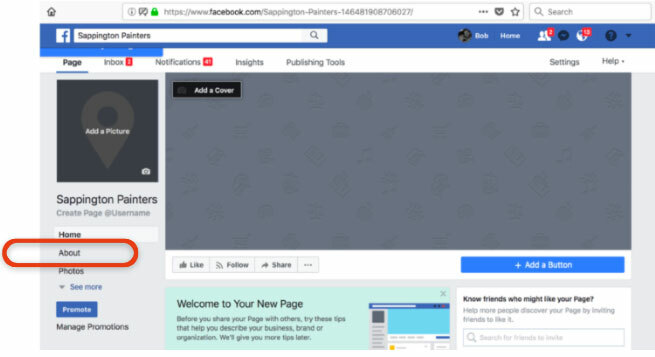 Notice that there are no numbers after the company name and the vanity name is “SappingtonPainters.” This link will work on iPhones. In order to create your vanity URL, you’ll need to sign into your Business Facebook page and click on the “About” link. Once there, scroll down until you see “General” settings. Below that you’ll find “Create Page @username”. 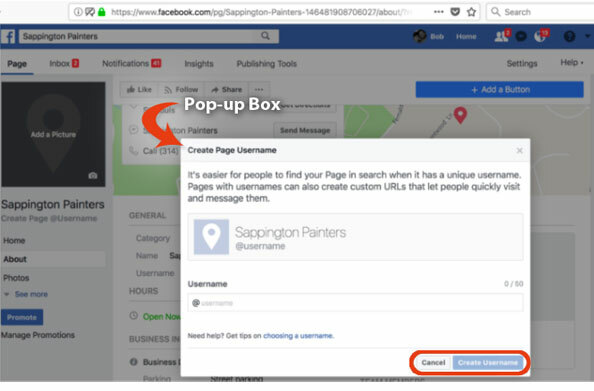 Click on the “Create Page @username” link and a pop-up box will appear asking you to type in a vanity URL that represents your business. The pop-up box will look like this. 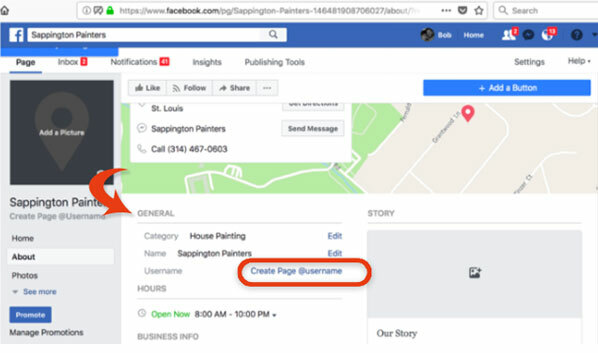 We selected the name “SappingtonPainters” all one word capitalizing the S and P in the name so that it stands out without spaces between the words as required by Facebook. Do the same with your business name. Enter the name you would like to use and if it’s available, a green check mark will appear next to it. Once you have a name entered, click on the “Create Username” button at the bottom right of the box. Your Username should now look like this. Now that you’ve created a vanity URL for your Facebook page, Apple iPhone users will be able to write a review for you on Facebook. 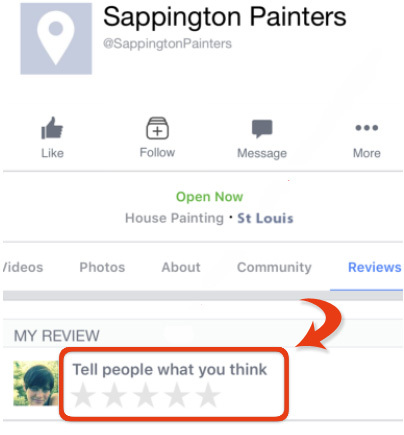 How do I get my new Facebook review link into my Best Local Reviews System? Copy your new Facebook Vanity URL. Go to BestLocalReviews.com and sign in. Go to System Settings > Review Website Settings where you’ll see your Facebook link. 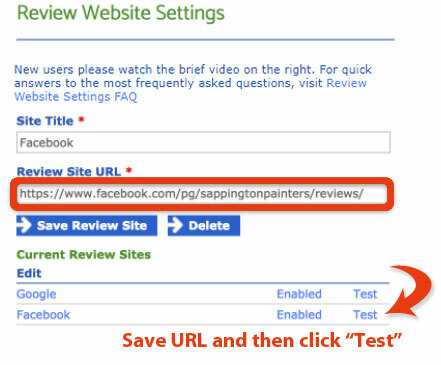 Click on Facebook to load the URL which you will see at the top of the page in the “Review Site URL” field. Remove the old URL and paste your new “Vanity” URL in its place. Make sure that the last word in the URL string is “reviews”. Then click “Save Review Site”. There are enormous benefits to having genuine 5-star customer reviews on the Internet. Because of this, a handful of business owners and unethical marketing companies are finding ways to cheat the system. This is a HUGE mistake. 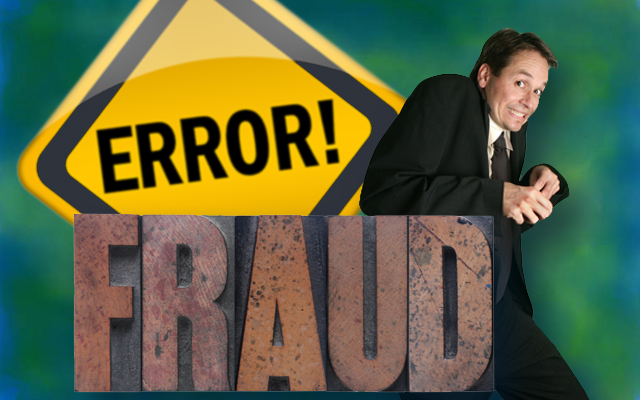 The consequences of scamming the system and getting caught can devastate a business. All of the search engines and review websites have policies concerning customer reviews and so does the Federal Trade Commission. You don’t want to upset any of them, especially Google and the FTC. If you’re going to generate positive customer reviews on the Internet, there’s only one way to do it. Real customers must write real reviews from their personal accounts, without being compensated for doing so. If they don’t have an account with a search engine or review website, they must get one before they can leave their reviews. Period. Anything else is considered either fraudulent or review spam– both of which will attract the attention of the search engines, review websites and the Federal Trade Commission. If you want 5-star customer reviews on the Internet, acquire them properly. Provide service worthy of 5-stars and make it as easy as possible for your customers to write a review for your business. Don’t break or bend the rules when the consequences WILL be devastating. Unfortunately, unethical review services are willing to take risks with your business that you would never allow if you knew the consequences. They’ll give you dozens of plausible reasons to persuade you that what they’re doing is OK, but in the end, it’s your business that’s going to suffer the consequences– not theirs. Today’s technology can detect fake reviews with a 90% accuracy rate. How long do you think it will be before Google, Yahoo!, Tripadvisor, Citysearch, Insiderpages and hundreds of other review sites incorporate this software into their algorithms … if they haven’t already? Don’t write or ask someone else to write a fake review for your business. Even though a well written fake review can be difficult for humans to identify, it’s easy for software to detect. Don’t take that risk! The search engines and review websites don’t allow fake reviews on their websites and you shouldn’t either. Who wants a fake review associated with their business anyway? It’s just bad form. Search engines and review websites don’t want you or anyone else to copy customer comments from emails or testimonial letters onto their websites using fake accounts (accounts that were not created by the reviewers). The reviewer is the only person authorized to create an account and leave a review on these sites. If you take a customer review and upload it to one of these sites using a fake account, it’s fraudulent. It’s not the kind of activity you want to get involved in. Don’t let anyone gather reviews on your behalf (even if those reviews are real reviews from happy customers) and upload them through an account that was not created by the person who wrote the review. Follow the rules! Search engines and review websites do not want multiple reviews uploaded to their website from the same computer or IP address. Many business owners, without knowing any better, ask their customers to review their business from their place of business. Search engines mistake reviews being uploaded from a single computer or IP address as SPAM. It’s not normal for multiple customer reviews to come from a single computer or location. The problem your customers may have, is that you’re asking them to sign-in to their personal accounts on a computer that they have no control over. Would you leave your username and password on a computer without knowing how secure it is? If a customer’s username or password is ever compromised, you may well get the blame. Perhaps what is most important, is what customers think when the person who asks them to write a review, doesn’t let them leave the office until they’ve completed it. Do you think they’ll be more likely or less likely to recommend the business to their family and friends and potentially subject them to the same situation? Personally, I wouldn’t want any positive review on the Internet, that caused a customer to end up feeling intimidated or resentful. Do you? 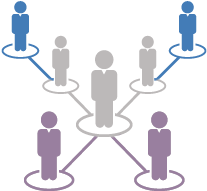 Some individuals will tell you that they manage a host of people working from multiple locations, who create accounts and upload reviews. There are two problems with this process. 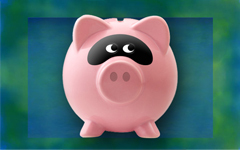 First, sites like Google can easily detect these schemes. And secondly, creating fake accounts from any computer is fraudulent. All of the search engines and most of the review websites don’t accept reviews that can be found anywhere else on the Internet. This includes reviews displayed on your own website. If Google notices a review on their website and detects the same or similar review on any other website, they’ll remove it from your business listing. Here’s what Google has to say about the issue of duplicate or similar reviews. This may not be a huge problem if you have 50 reviews on Google and one or two of those reviews are similar. (You’ll find a handful of customers who are so happy with your service that they’ll post their reviews on multiple websites.) The problem arises when all 50 reviews on Google are also on other websites. Imagine having all of your hard earned 5-star customer reviews removed because someone decided it would be a good idea to share those reviews on other websites. You’ll never get those reviews back. There are exceptions. If a customer writes a review or testimonial and sends it directly to you, you can share it on your social networking sites. That includes Facebook, Google Plus, Twitter and LinkedIn. You can also share the review in your emails, on your website or blog, in print or anywhere else that does not require the author of the review to have an account with the site before it can be posted. 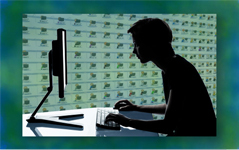 The search engines, review websites and the Federal Trade Commission discourage businesses from offering rewards like discounts, upgrades or special treatment in exchange for reviews, unless the reader of the review is informed that the person endorsing the product or service was paid in return for their review. If you’ve been offering your customers any form of compensation for writing reviews, please stop. It’s against the law. You can provide your customers with coupons, perks and other wonderful things as long as you don’t do it in exchange for a review. Read the FTC’s position on this. You can also reward your staff for asking customers to write reviews, as long as they don’t reward their customers for writing them. Being an informed business owner is the first step to avoiding disaster when it comes to customer reviews on the Internet. If you try to game the system, the system is going to game you back. If you follow the rules, you’ll be greatly rewarded. The only way to get genuine 5-star customer reviews on the Internet, and more importantly, referrals from your happy customers, is to provide exceptional service and make it easy for customers to leave a review and recommend you to their friends. This blog is not intended to interpret FTC regulations. We are relatively sure that is not actually possible to do so. If you have a question about the legality of something that you’re doing, check with a lawyer.